Commonly described as “the face of a company”, a receptionist is often the first person a customer will see when they call in on a business. 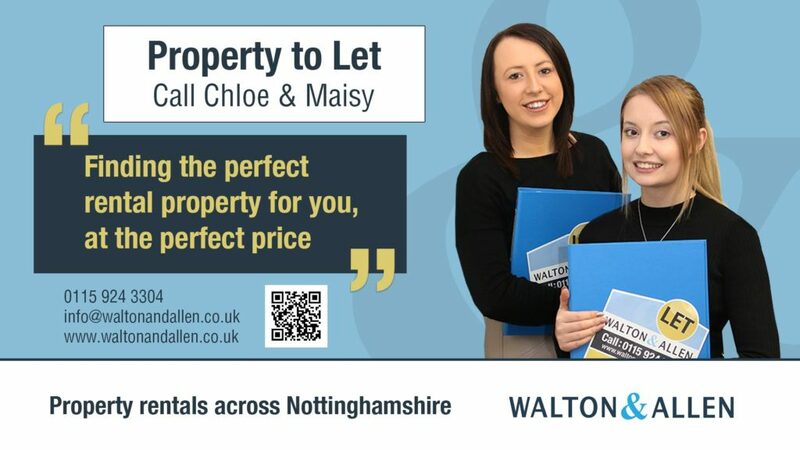 My name is Chloe Shaw and I have worked at Walton and Allen for over a year now and since starting I have really enjoyed the challenges that I have faced and the new skills that I learnt whilst still learning about all things property every day! Since day one, I have felt welcomed by the Walton & Allen family and feel that I have been able to excel in my role due to the support that I received from being part of a great team. I have also been presented with a lot of varied opportunities with one of these being working within Lettings. To give you more insight into my role, I work full time including some weekends, where I start at 8:45 (if I’m lucky enough to avoid the delights of Nottingham’s traffic), first we always start the day with a Lettings Morning Meeting to discuss the plan for the day ahead, detailing and delegating visits, market appraisals, canvassing, inspections as well as informing all of the team of any planned move-ins for the day so the appropriate preparations can be put in place for a smooth transition. Then from 9am, the phone starts to ring, and you know the day has started! A major part of my role is customer service and I pride myself on providing the very best. 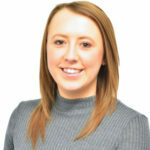 From taking general to lettings enquiries over the phone / email or face to face, I always ensure that I respond in a polite and enthusiastic manner to try and ensure that our customers achieve the best possible service. It’s not all about answering the phone though, my role also allows me to get out and about from taking meter readings through to actually taking potential tenants on viewings myself and preparing all the necessary documentation for my own move-ins and the teams. My move into lettings has also allowed me to undertake a Level 3 Diploma in Property which has been fully supported by Walton & Allen, with this I hope to progress in a company of which I fully enjoy working for and even on a cold Monday morning, I am eagerly anticipating what the week ahead will bring.